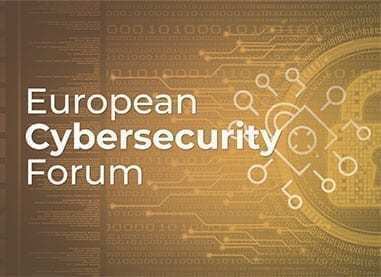 In its second edition, the Cybersecurity forum is a unique opportunity to discover and debate the current problems of cyberspace and threats to business online security. 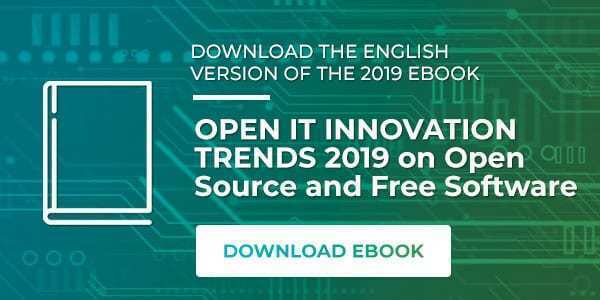 61% of Spanish companies will increase their investment in cyber-protection in 2019 as it becomes critical to know in depth the issues and processes to avoid risks and get more advantages. The Cybersecurity Forum is a parallel event to the congress on June 20th, where cybersecurity issues will be discussed, their scope, success stories, their areas of opportunity, challenges, as well as advantages. Various personalities from the financial sector and information security have been summoned to the Forum on Cybersecurity to share their knowledge and expertise with attendees through interactive sessions. 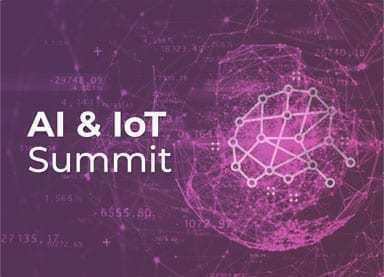 AI & IOT Summit is a conference where those interested in knowing how Artificial Intelligence can benefit the processes and strategies of their companies. The conference will feature Keynote Speakers presentations, success stories and panel discussions of experts. 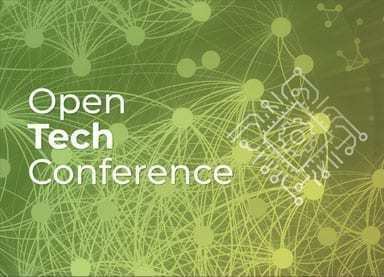 Topics such as Machine Learning, Legal Tech, Language Processing, Robotics, Augmented Reality, Cognitive Computing, among others and its application in various sectors. APIs, blockchain, regulation, digital transformation present some of the challenges of the financial sector. 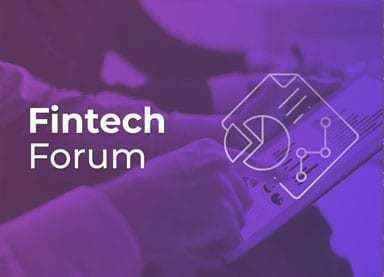 In the II Fintech Forum you will discover which are the fundamental challenges facing the sector and what are the potential solutions. This is a conference where challenges will be addressed and solutions will be presented through Keynote Speakers, Success Stories and debates tables with experts. 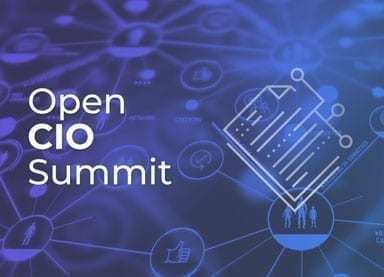 The II Open CIO Summit is directed by invitation to CIO’s & IT Leaders to take part of exclusive sessions. Nowadays it is essential to be updated of all disruptive trends that can help you generate profits in your business. This is a conference where trends will be addressed by Keynote Speakers through success stories and debates with experts.